have quilted together, sharing stories, trading recipes, singing hymnsâ€”all the while stitchinâ€™ and pullinâ€™ thread through cloth. Every day Baby Girl listens, watches, and waits, until sheâ€™s called to sit at the quilting frame. 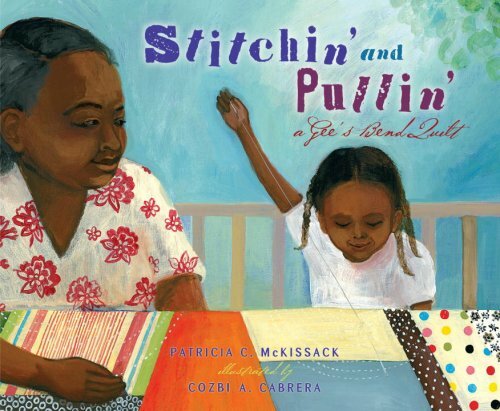 Piece by piece, she puzzles her quilt togetherâ€”telling not just her story, but the story of her family, the story of Geeâ€™s Bend, and the story of her ancestorsâ€™ struggle for freedom.